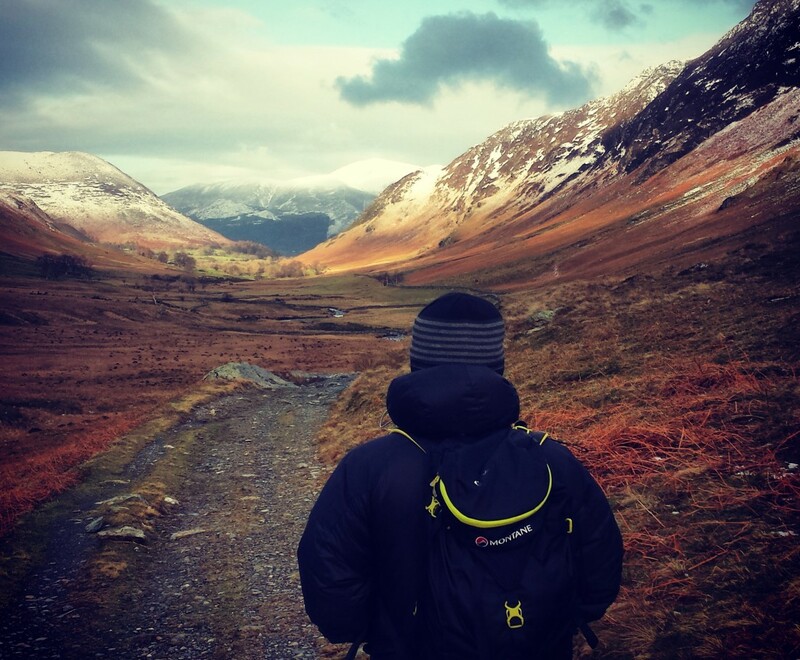 Autumn is once again calling us out to the fells lakes and rivers to give us all a taste of its beauty and crisp smells all garnished with a reminder that winter is on its way and that summer was once here. They are mitts you put them on your hands! Now the obvious is out of the way let’s get down to the nitty gritty Buffalo are a company born and bred in Sheffield a town of steel and great outdoor gear! Such as these fantastic mitts, I have had mine two years now and they have outperformed almost every piece of winter hand wear I have used as far as warmth is concerned. They are a roomy cut and well made with a simple design that you can’t fault this means there is no cords to snag or toggles to fiddle with just a simple Velcro strap. Also with a decent amount room if needs be an extra glove can be put on underneath if the temp really gets down low, I used thin merino liners last winter and they were a great accompaniment. These are not the most dextrous things to work with but what mitts are? these carry out the job they were made for no problem keeping your hands warm and dry, even when they are wet the still lock in that warmth, and at around £20 a set you cannot beat them on price. With a Classic Pertex outer and a toastie warm pile liner you can’t go wrong. 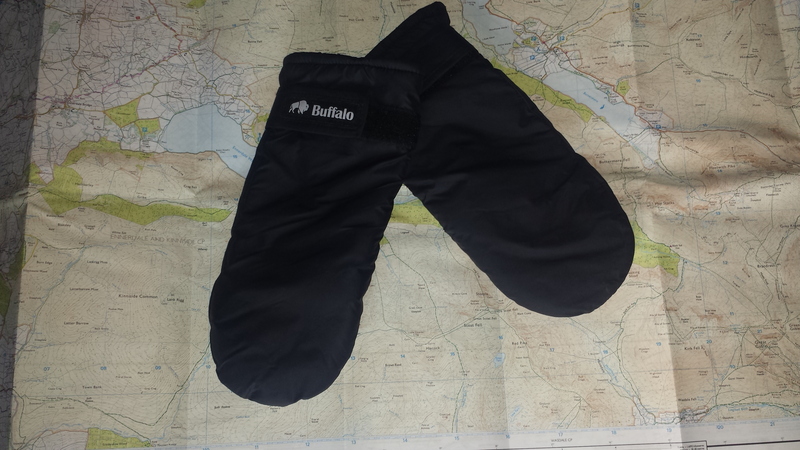 These warm durable mitts are great and Buffalo has been a trusted name in military circles for years so if you are looking for a winter mitt look no further than these. These mitts are very warm and well made they do lack any type of rubber grip on them but for walking in British winter walking and camping they are great if you can hold a hot brew with them its good enough for me. Categories: buffalo, camping, gear, outdoor gear, outdoor kit, outdoor life | Tags: buffalo, dry gear, gear, gloves, kit, mitt, mitts, outdoorkit, outdoorlife, outdoors, treking, walking, warm kit, winter kit | Permalink.